Re-engineered from the ground up, new Rumble amps are lighter and louder than ever, with even more power and a classic Fender vibe. 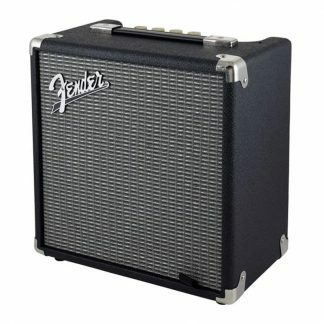 Re-engineered from the ground up, new Fender Rumble 500 Combo V3 amps are lighter and louder than ever, with even more power and a classic Fender vibe. A newly developed foot-switchable overdrive circuit and versatile three-button voicing palette deliver powerful tones ideal for any gig. 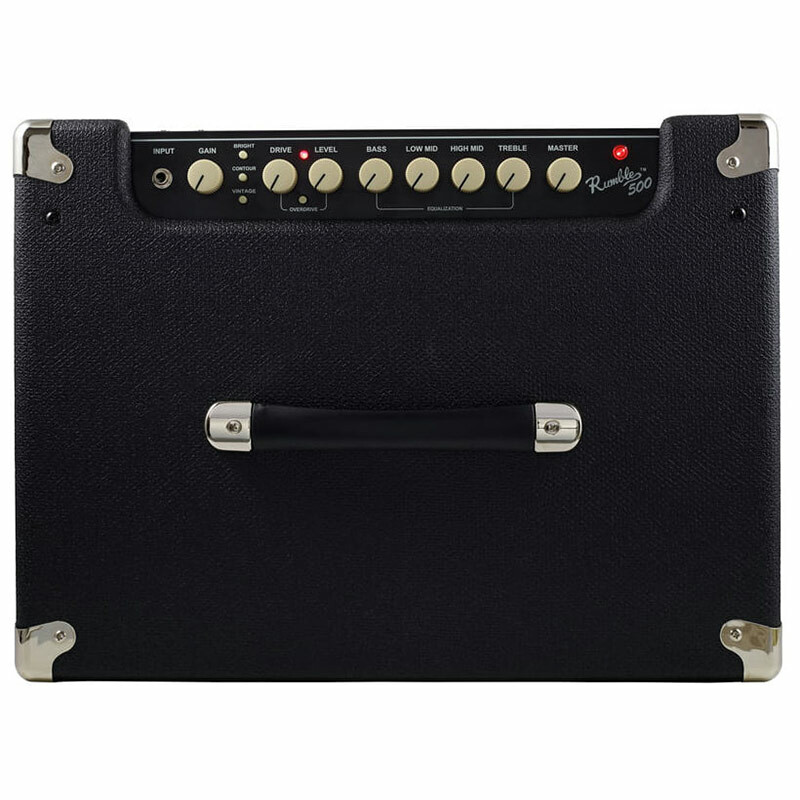 Additional upgrades include Eminence drivers and premium HF compression tweeters. 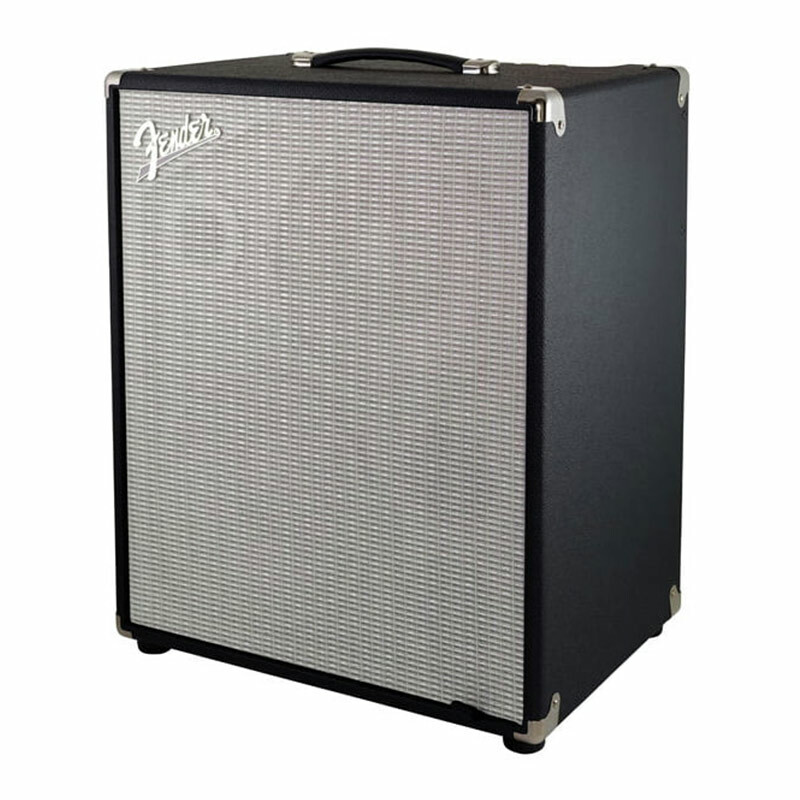 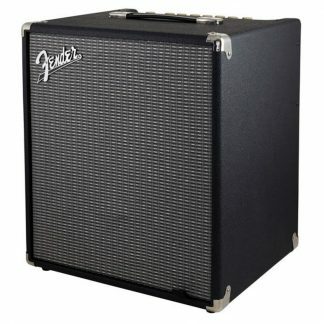 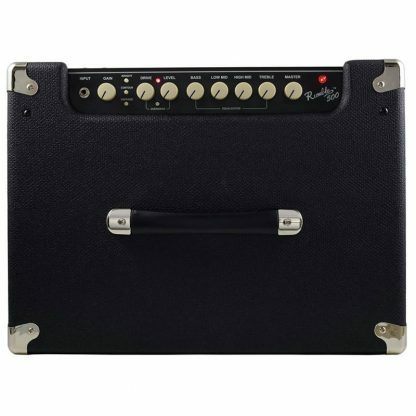 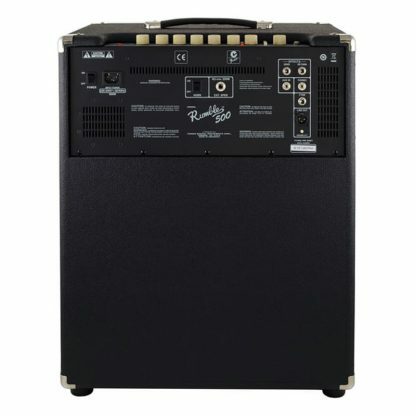 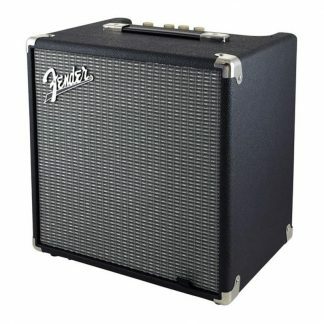 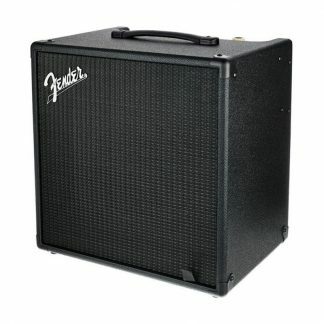 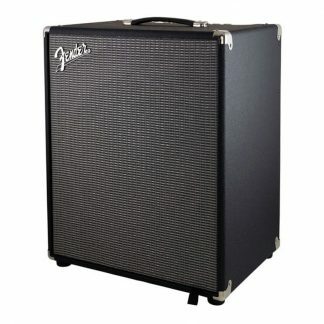 Unique Features: Classic Fender styling, Eminence speaker, soft-touch radio knobs, foot-switchable overdrive circuit and 3-button voicing palette, removable front grille, extremely lightweight, ported cabinet design.